Mosireen is a non-profit media collective in Downtown Cairo born out of the explosion of citizen media and cultural activism in Egypt during the revolution. 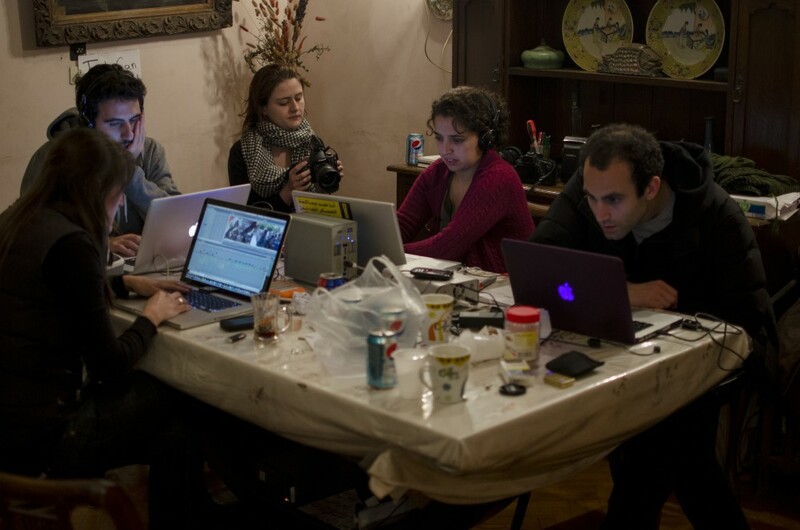 The collective consists of filmmakers, activists and others who got together to found a communal space dedicated to supporting citizen media that itself supports social justice. Mosireen is involved in filming and documenting the ongoing revolution in Egypt, publishing videos that challenge state media narratives, providing training, technical support and equipment. It hosts an extensive library of footage from the revolution, and organise screenings and events, such as the renowned Tahrir Cinema, the open-air screening of the revolution’s own terrifying and exhilarating experiences, on Tahrir Square itself.